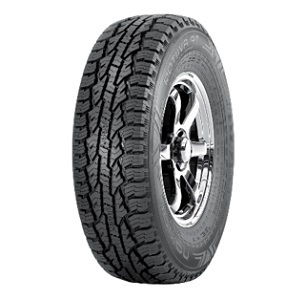 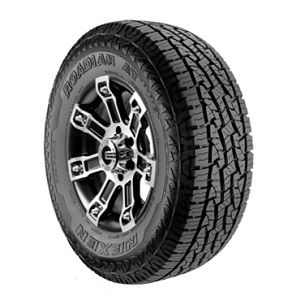 All-Season All-Position Highway Terrain Light Truck tire Designed for Vans, Pickups, SUVs as well as Commercial Light Truck Applications. 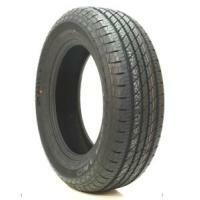 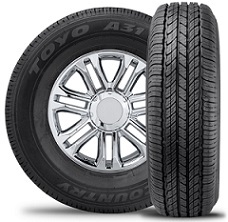 Commercial Light Truck/Van tire. 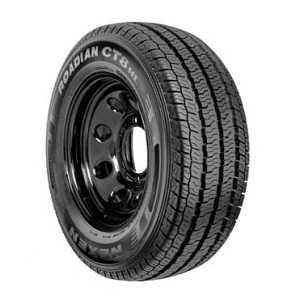 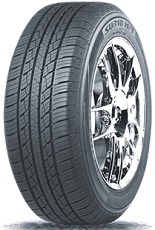 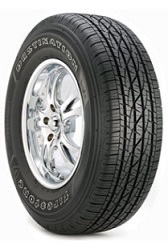 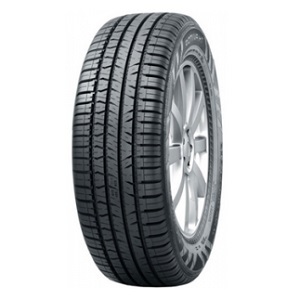 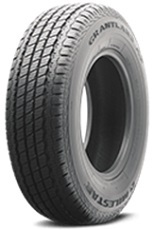 Original Equipment tire on RAM ProMaster (CT8 HL).